The new Sony external field drives are ready to handle the reality of on-location shoots. 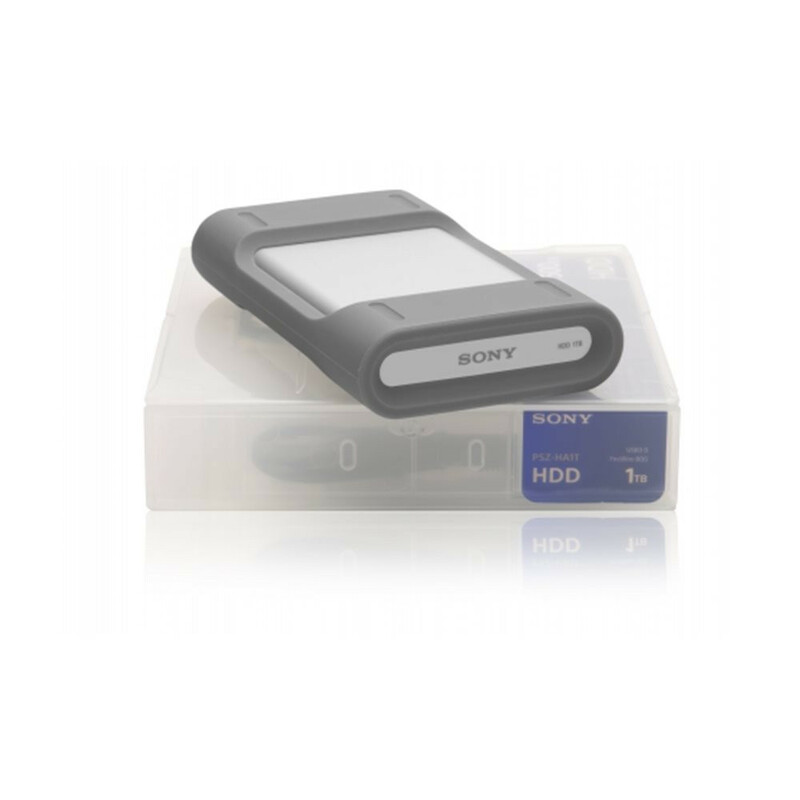 The 1TB external drive from Sony features rapid data transfer at up to 120MB per second enabling today's professionals to quickly back up the day’s footage. Industry standard interfaces such as USB 3.0 and Firewire 800 provide perfect compatibility with Sony decks PMW-50 and PMW-1000. Shooting outdoors in harsh environments poses its own challenges. Accidents can happen anytime and a secure, hard wearing device is essential to protect precious footage. These drives (available in 500GB, 1TB and 2TB capacities) have been robustly designed to take shocks and falls of up to 2 meters and conform to military standard 810-G. A special silicon cover protects the ports from dust and water so you can back-up safely in all conditions and environments.